St. Anthony of Padua is best known for being a friend of the baby Jesus and for helping people find lost objects. However, he is also the patron saint of barren women, and for that reason, is an important saint to pray to when struggling to conceive a baby. 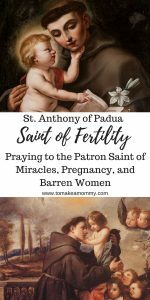 So whether you have just started your fertility journey, or you are looking for a miracle during infertility, consider turning to St. Anthony for intercession! In this blog post I am going to talk about St. Anthony and ways to pray with him! I will also share an original prayer for becoming pregnant and finding your miracle baby to him that I wrote, and several traditional prayers to him. Read here my blog post on all the patron saints of infertility and TTC! St. Anthony was born and raised in a well-to-do family in Lisbon, but gave up wealth and power in order to join the Augustinian order in Lisbon when he was a young man. Later he was inspired by the Franciscan martyrs and joined the Franciscan Order in the hopes of traveling and preaching the gospel. Instead he became ill and went to Italy where he spent his time praying and reading the Scriptures. St. Anthony’s big break came when no one was prepared to give the sermon at an ordination. St. Anthony’s spontaneous sermon was spirit-filled. From then on he became known as a friar devoted to prayer and the Scriptures. He became the first friar to teach theology to other friars. He finally was able to travel, preach, and convert believers as he had always wished. Because his life changed directions many times he is thought to be a patron for those who find themselves at a major crossroads or who have had a major change thrust upon them and are heading in a new and unexpected direction. Thus, he is a good patron for those of us suddenly overwhelmed by a new diagnosis of infertility. He is also an example of someone so devout he easily turned over his life and trust to God. He is someone to pray with when you are struggling to turn your trust and life over to God! Among many other things he has become the patron saint to pray to against barrenness, and for pregnant women. Some speculate this is because he is often shown in art holding the baby Jesus. Others speculate it is because he is the finder of lost things- and so he can help you find your baby (or your fertility). I can’t find any definitive stories explaining this connection. BUT, I do believe St. Anthony to be a powerful advocate in heaven for those of us on Earth, so he is worth praying to! 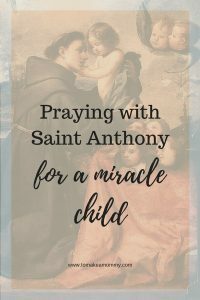 I only prayed to St. Anthony while trying to conceive as part of a larger personal litany to many saints (I promise to publish that in a later blog!). But many have prayed to him successfully while trying to conceive, and if his story connects or resonates with you, I suggest trying to pray with him. He is also a saint to pray to during a difficult pregnancy for a safe delivery of a healthy baby. 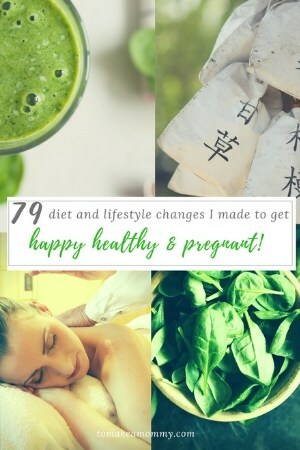 Read here for my story of my first miracle pregnancy and here for my second miracle pregnancy. There are many ways to grow closer to a Saint! The first is to read as much about them as you can. The second is to keep a statue of them, or wear their medal, or keep a prayer card nearby. All of these are reminders to you to pray with them. You can also pray original prayers, or use traditional prayers to them. 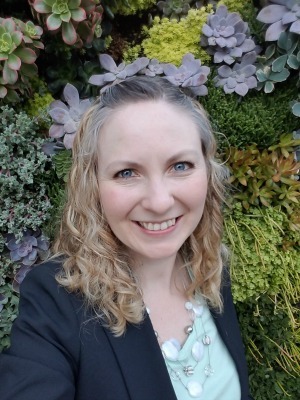 Finally, you can be sure that after you find your miracle you acknowledge them and spread the word about them (like I do in this blog). It might mean mentioning them to a friend in need, donating in their name to a charity, or something else meaningful for you! Read more about St. Anthony. Here is the highest rated book on Amazon about St. Anthony! Keep a statue of St. Anthony. Wear a St. Anthony medal. Keep a St. Anthony prayer card with you. Say a novena to him. Honor him on his feast day- June 13. And of course- pray to him! See the prayers below. St. Anthony of miracles, through your intervention God heals the barren woman and makes her a happy mother of children. Deliver me from barrenness, and restore my lost fertility. I am confident that you will hear my prayers and intercede for me to the Lord, Our God. Heal my body. Heal my soul. Guide me to make the right choices. Help me to find my baby. 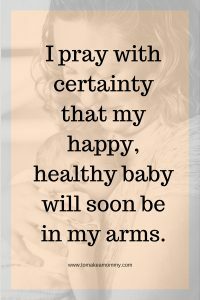 I pray with certainty that my happy, healthy baby will soon be in my arms. In Jesus’ name we pray. Amen. Good Saint Anthony, look around, something’s lost and must be found. Please help me find [what you seek]! Dear Saint Anthony, I extend my prayer to you, confident in your compassionate goodness, which can listen and console everyone: be my intercessor before the Lord. You who led an evangelical life, help me to live mine with faith and Christian hope; you who preached the message of charity, inspire the whole of humanity to search for peace and brotherhood; you who supported, even through miracles, the suffering and all those who were facing injustice, please sustain the poor and the forsaken of this world. Bless especially my work and my family, taking away illnesses of body and soul; make me capable of always remaining close to God, both in times of joy or sorrow, with the faith and the love of a son. Amen! St. Anthony help me find . . .
Glorious Saint Anthony, you have exercised the divine power to find what was lost. Help me to recover the grace of God, and make me zealous in the service of God and in the practice of living the virtues. Let me find what I have lost, thus showing me the presence of your goodness. (Our Father, Hail Mary, Glory Be) Let us pray. Anthony, glorious servant of God, famous for your merits and powerful miracles, help us to find what was lost. Give us your help in times of temptation; and enlighten our minds in searching the will of God. Help us to find again the life of grace, which our sin destroyed, and lead us to the possession of the glory promised us by the Savior. We ask this through Christ our Lord. Amen. Super interesting Anna! You’ve inspired me to research him further. Hi! 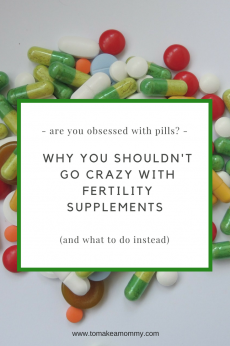 New to your post! I am having fertility issues. I have been trying to conceive my second child for two years now (2.6 if you count my miscarriage) I often pray to Saint Anthony when I lose things and let me tell you the things I lose always show up! I’ve lost my wedding rings and found them, my diamond was most on my engagement ring and I prayed to him then randomly I was in the bathroom and bam there it was in the corner behind the bathroom door! He does listen and he does help!! He is also a Saint close to my grandmothers heart which means a lot to me. She has a statue my nana touched before she died and it comes out to visit often ( when I had my daughter he was there!) he is near and dear to my heart. 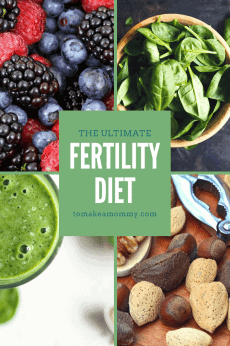 I did not know he was linked to fertility until this post however I was just telling my best friend maybe I should pray to Saint Anthony for my period that had not come, I did and it did come this past week finally! I truly love this amazing Saint! What wonderful testimonials to St. Anthony!! Definitely sounds like you need to work with him!! Let me know when you find your second baby!!! 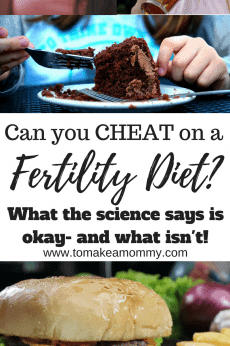 We been trying to conceive for the past 5 years with no luck I taken many different products to help us conceive and use different ovulation test to baby dance on the correct days but we haven’t been able to conceive I’m posting here because I feel desperate we just found out my SO has low testosterone and high cholesterol but he doesn’t want to see a doctor. 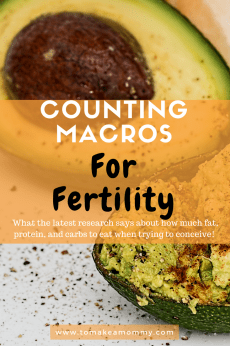 I am currently 2 days past ovulation and I want help please pray for us to be able to conceive this month and I get implantation bleeding this week. 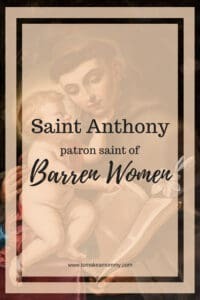 I purchased a candle of St. Anthony I will be praying to him tonight it’s my first time praying to him and I have hope he will hear my prayers tonight. Thank you so much for posting this. 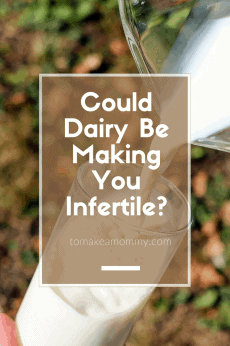 As a Catholic women with infertility it can feel so isolating. I love praying to the saints! Thank you for sharing! Please God and St. Anthony, we are having the hardest of times trying to conceive a child. I am getting up in age and I pray to at least have one. I dont need two or three children, but if you could just bless us with at least one I would truly be eternally grateful. Thank you and God Bless.